Nuts — Whole or chopped raw nuts, without preservatives or additives such as BHT or BHA, do not require a special certification. HOWEVER Pecans do require certification. Gr8 listing. Thank you for all your work. 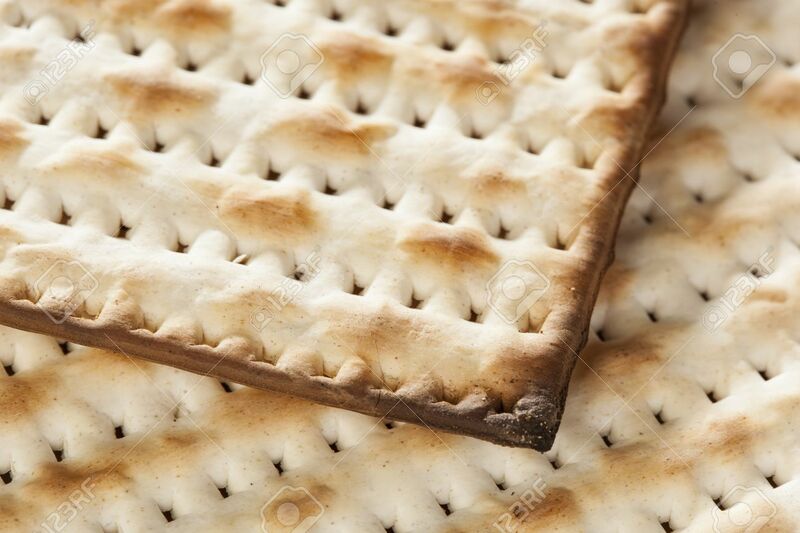 Wishing you and your family a Happy Pesach. Thanks, I appreciate the kind words. Please feel free to share it and my blog with friends and family as I said, Pesach is coming!! Do you ever use coconut. Oil in place off margarine for Parver baking? Making this a permanent part of my cooking list, even year round too. This is a GREAT substitute list. I printed a copy for Pesach & a copy for Chometz. TY for your time & effort.